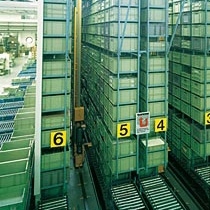 Schoeller Allibert is the world’s largest manufacturer of plastic containers and totes for material handling. 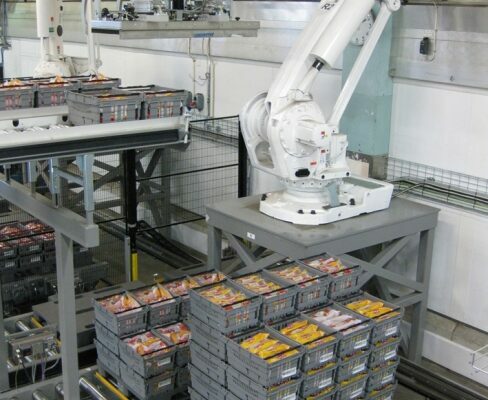 We have more than 40 production and sales operations and over 1,000 employees throughout Europe, the Americas and Asia. 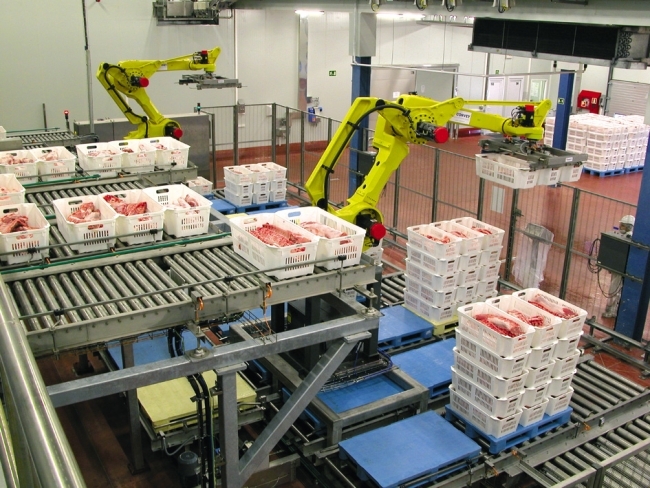 Manufactured to precise dimensions, to fit and function seamlessly with all handling equipment, Schoeller Allibert containers are the ideal handling medium for highly automated systems including conveyors, automated storage and retrieval systems (ASRS), mini-load systems, robot handling / pick & place, horizontal & vertical carousels, scanning equipment, wash plants, etc. 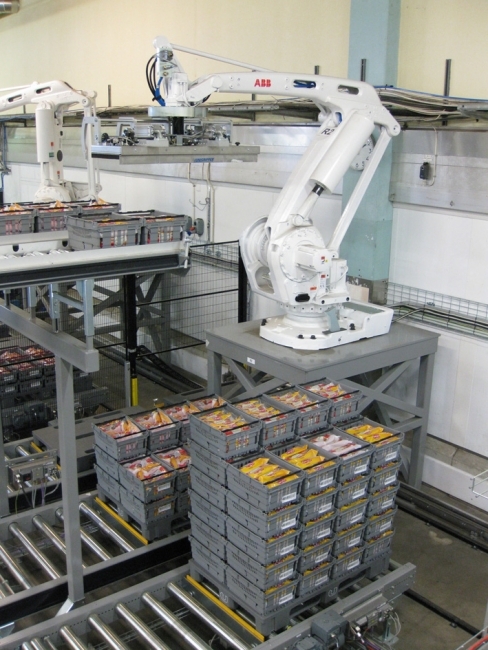 Our production process is state of the art and fully automated, allowing us to produce over 1,000 different products. 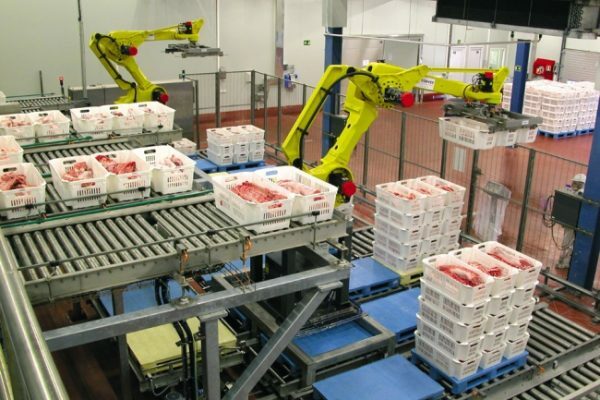 Since our crates and boxes are handled by millions of people and hundreds of automated handling systems, they are manufactured to exact standards. All our products are tested extensively for quality, durability and safety according to strict ISO standards.